The chair was designed by Ramos Bassols studio. It was love at first sight, or rather, at first e-mail. It only took one e-mail, presenting the chair, and a spark was immediately struck between the company and the designers. 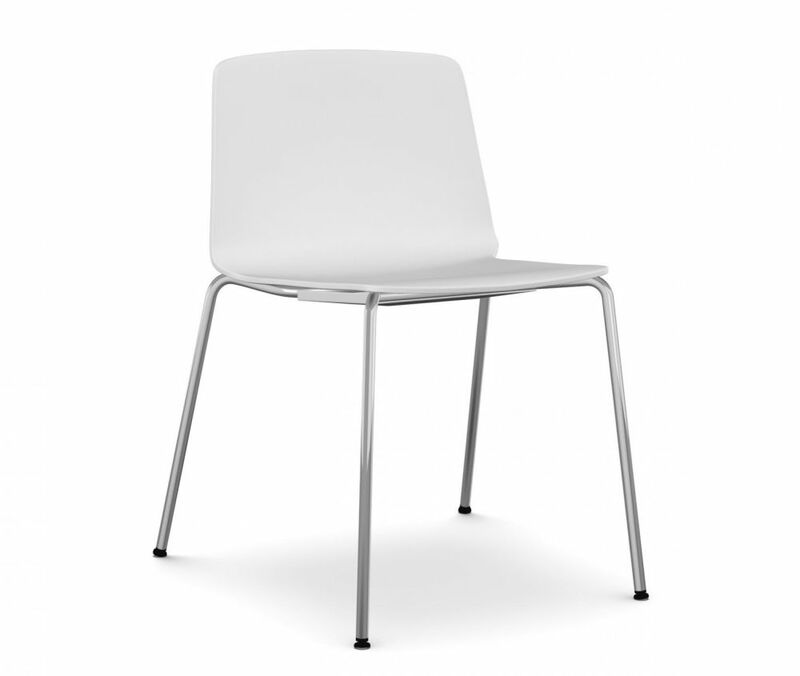 The chair features clear-cut lines that are also warm and attractive, perfectly matching the style of Kristalia. Rama is the outcome of the meticulous details of the designers and the technology used by Kristalia from the outset: a return to wood processing, typical of the area where Kristalia is based. The chair is stackable and features a structure in curved plywood or in injection-moulded reinforced polypropylene. The 4-leg frame is available in chrome-plated steel or it can be lacquered in the same colour. Rama is also available with fabric upholstery.